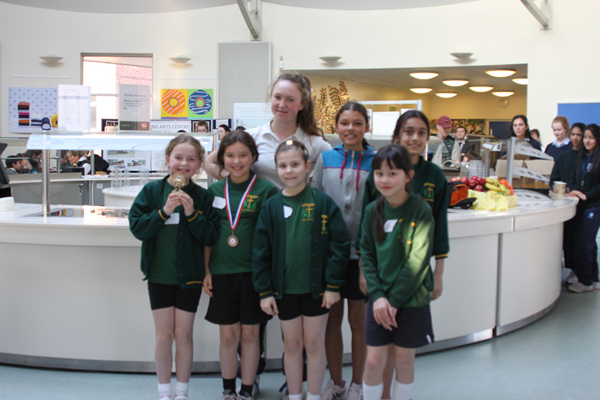 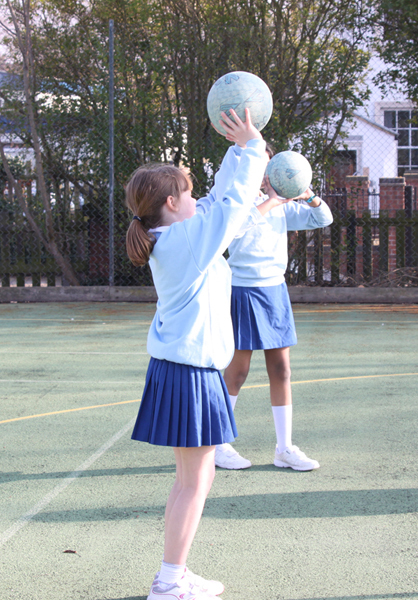 Our High Five Netball Tournament is an event which we have been running for a number of years. 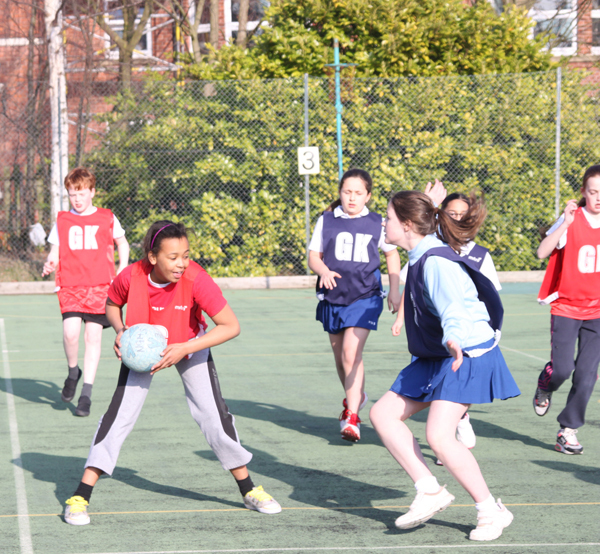 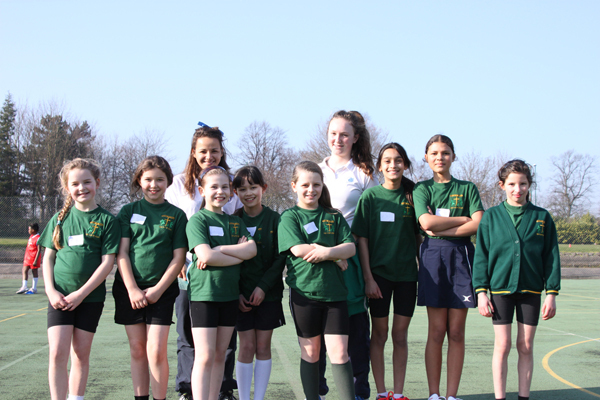 Girls and boys of all abilities come together and take part in a friendly tournament. 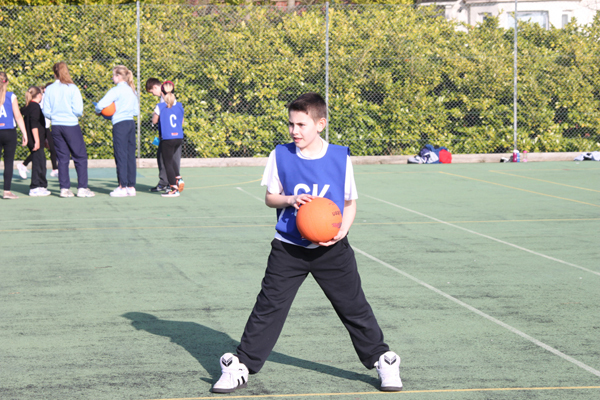 For some children this is the first time they have played the sport and for others it’s a great opportunity to take part in a friendly tournament.